Filice, Michelle. "Stanley Hunt". The Canadian Encyclopedia, 16 November 2016, Historica Canada. https://www.thecanadianencyclopedia.ca/en/article/stanley-hunt. Accessed 22 April 2019. Stanley Hunt, Kwakwaka'wakw (Kwakiutl) artist (born 25 September 1954 in Victoria, BC). Stanley Hunt, Kwakwaka'wakw (Kwakiutl) artist (born 25 September 1954 in Victoria, BC). He is the son of Thunderbird Park (BC) master carver Henry Hunt and brother of fellow carvers Richard Hunt and Tony Hunt. He is also the grandson of distinguished Kwakwaka'wakw carver Mungo Martin and great-grandson of Kwakwaka'wakw ethnographer George Hunt. Like his two older brothers, Richard Hunt and Tony Hunt, Stanley Hunt served as apprentice to his father, Thunderbird Park (British Columbia) master carver Henry Hunt. 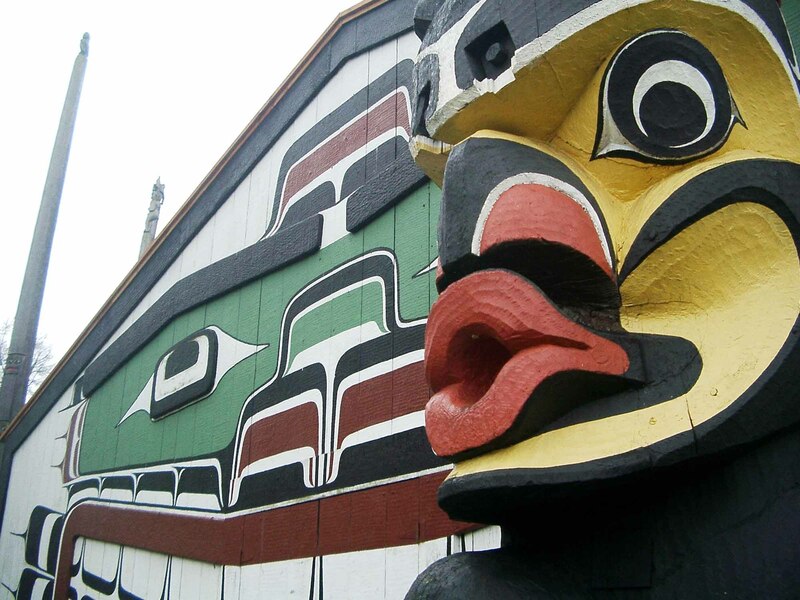 For over 20 years, Henry Hunt and his sons helped to restore and conserve Aboriginal artwork found in the British Columbia Provincial Museum’s (now the Royal British Columbia Museum) Thunderbird Park. 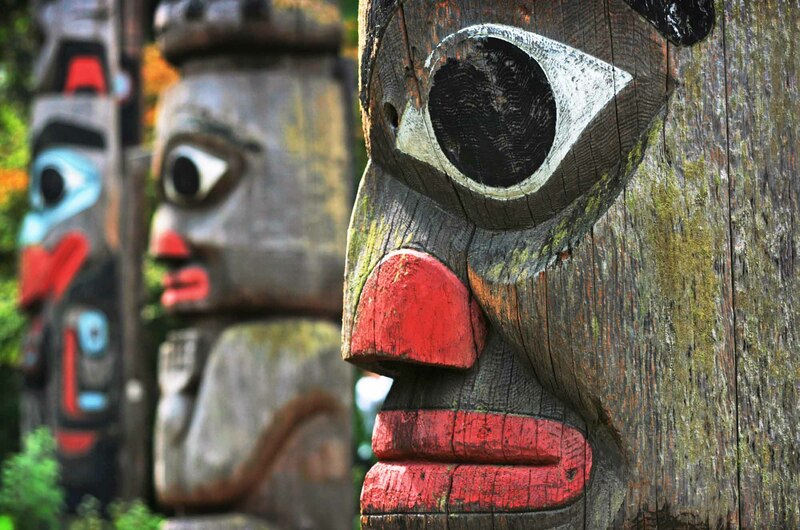 Hunt greatly admired his father and carved six totem poles with him (see Northwest Coast Aboriginal Art). One of his most well-known sculptures is a red cedar totem pole that stands over 12 m high and was raised on 1 July 2012 at the Canada Plaza in Buenos Aires, Argentina. The totem pole replaced a pole carved by Stanley’s father, Henry Hunt, and grandfather, Mungo Martin, in 1962. Stanley has also completed several totem pole restorations for the city of Montréal (Québec), the village of Fort Rupert (British Columbia), and the Sunnylands Rancho Mirage estate in southern California. Hunt currently works as a freelance artist, and creates pieces for private commissions and galleries. He also mentors and trains other artists, including his sons, Trevor Hunt and Jason Hunt, and his cousin, Mervin Child.